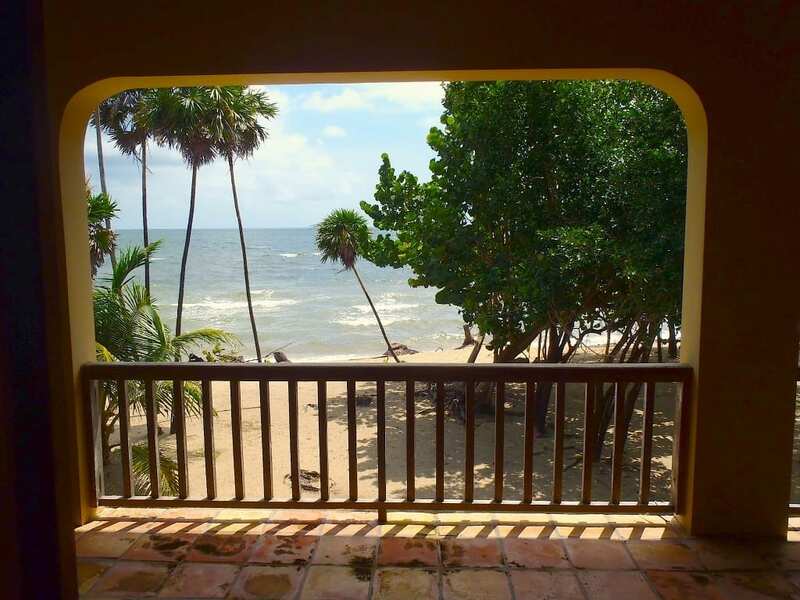 Prime Agricultural Land, Beachfront Villas, Coral Reef Islands, Resorts, Secure Safe Havens, Pristine Acreage, Mountain Ranches, and high-production Citrus & Row Crop Farms. Broad, elevated Caribbean swimming beach. InTheTropics will help you reach your real estate and development goals here in Belize. Our listed properties have clear, free-hold titles; they have been appreciating in value inexorably for decades; and are capable of being backed by the world’s major title guarantee companies. 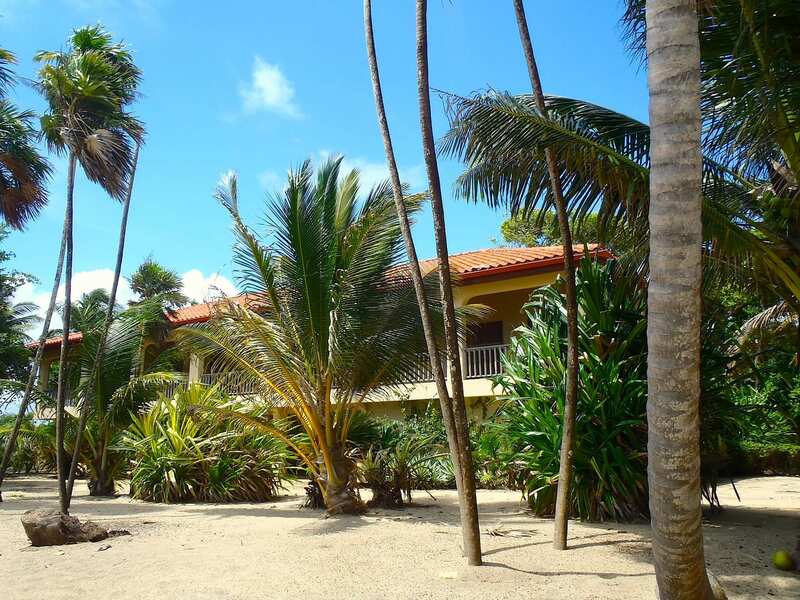 We will show you why savvy investors worldwide are enjoying this Caribbean tropical paradise. 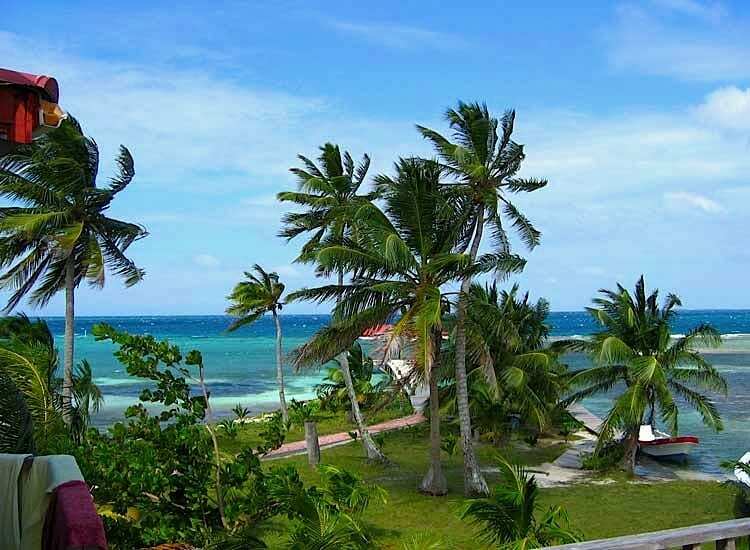 Learn why so many people consider Belize to be the perfect economic, social, political, and ecological Safe Haven.